Room on the Broom is our favorite Halloween book. I created this free pack of printables for preschool and kindergarten kids to work on story comprehension, sequencing, letter sounds and more! Room on the Broom is a delightful story about the adventures of a friendly witch and the animals she travels with. Its rich language and rhyming makes it a great book for pre-K, kindergarten and higher grades to read around Halloween. 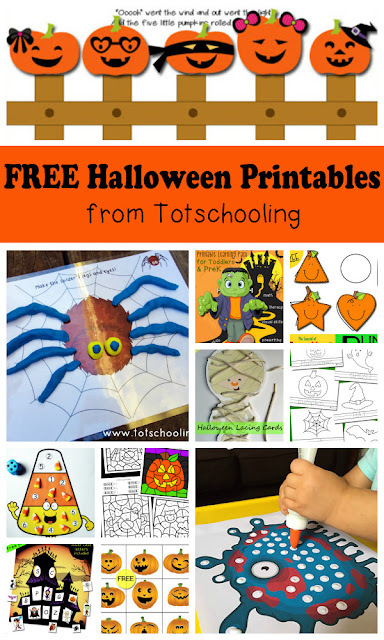 This set of FREE no-prep printables includes the following activities. Some pages include black & white versions.